A great option for a classic polo shirt, the Farah Benji Polo Shirt is a short sleeve, slim fit knitted polo shirt. It has been constructed from a 14 gauge Slub Jersey knit giving it a lightweight and soft feel. 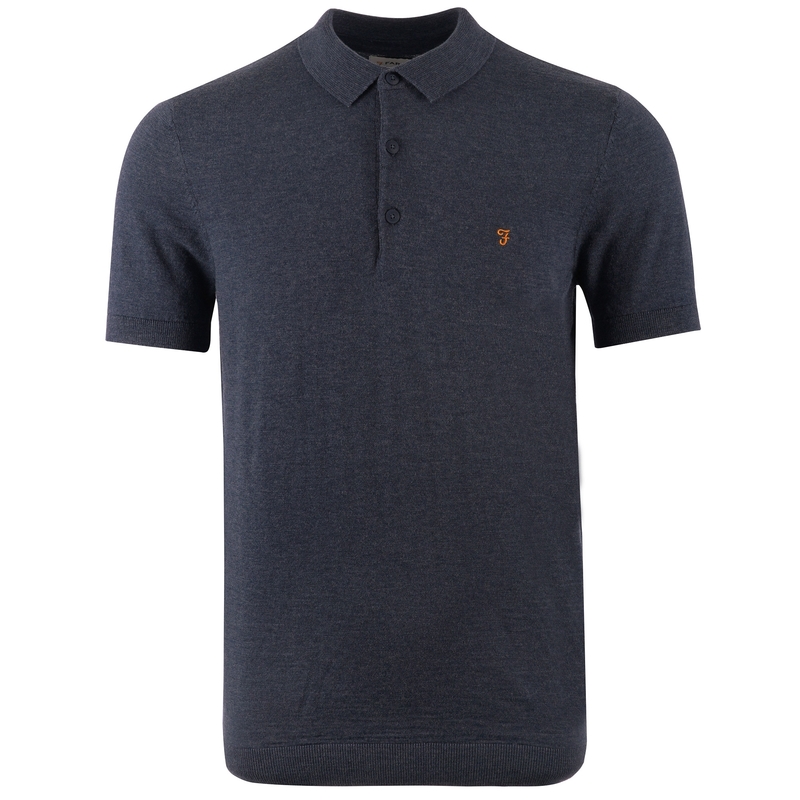 The polo has a three button placket and has been finished off with the classic Farah embroidered logo.